Good evening, March School Holidays almost over did you have a great time with family? Yesterday afternoon I spend family time with my kids and bloggers at The Parenthood. I attended the event about Little Vive Green Market. 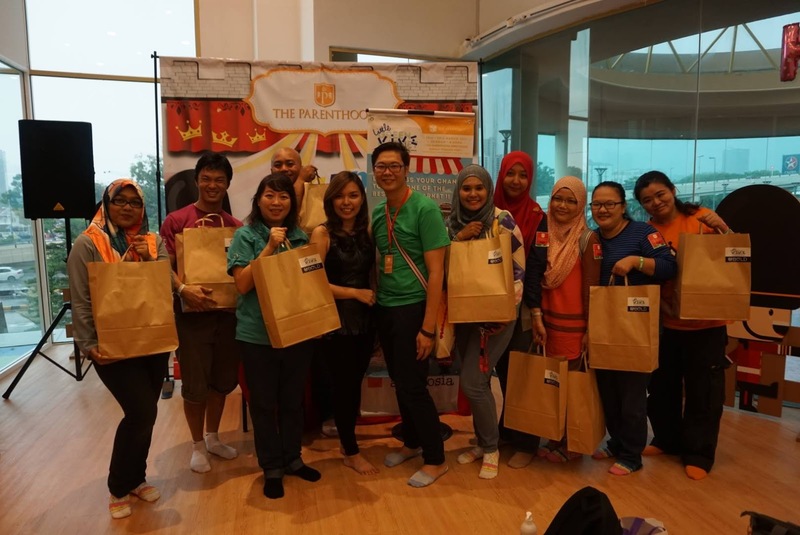 Many activities on the day for the children during the weekend at The Parenthood, Sunway Pyramid. The day was fun as get to see the farmer market, food-drinks stalls, art and craft, artisan product workshop, story teller to kids before the school holidays end. 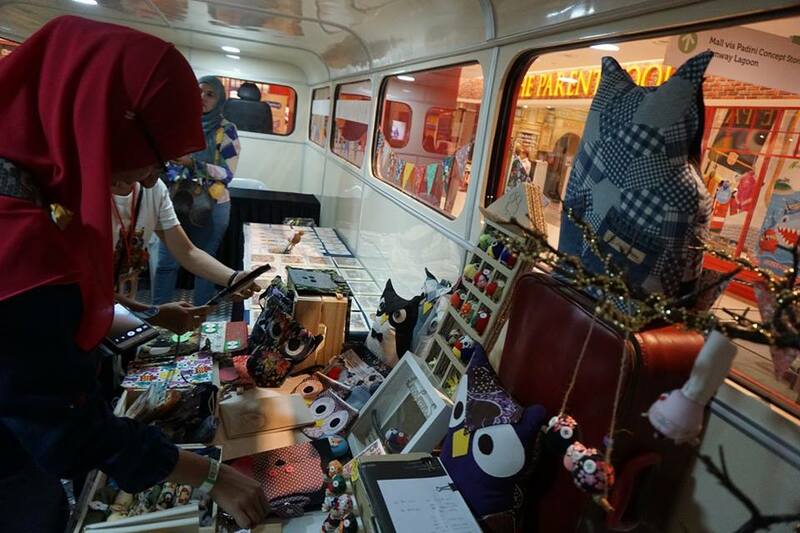 It's interesting event to knows about the Little Vive Green Market, where vendors share about their products. All products are made of organic and environmental friendly that is healthy for children and adult. 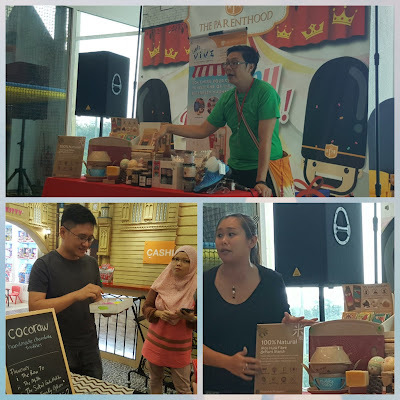 Some vendors sharing their product and giving out the dark chocolate samples to try. 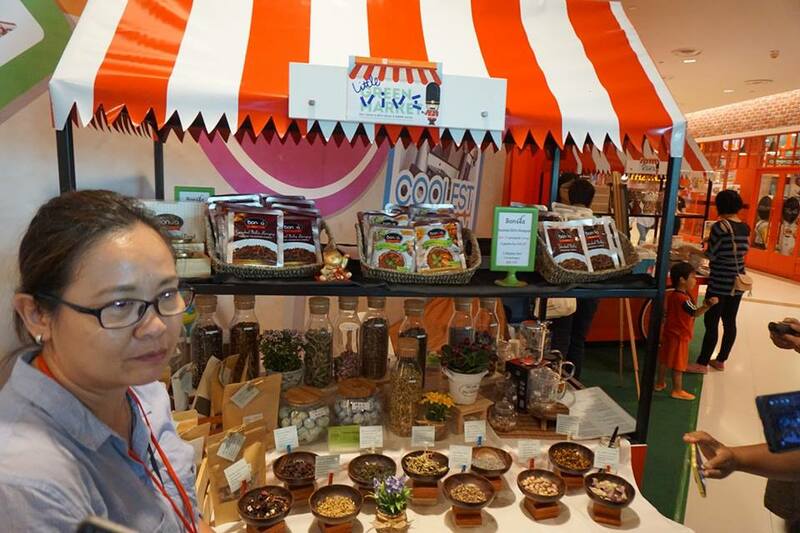 Indeed a great experience day for me to know about the local farmers and also their products. We have tried the food sampling on the spot too. Little Vive Green Market starts on 25 March 2017 and ended today. 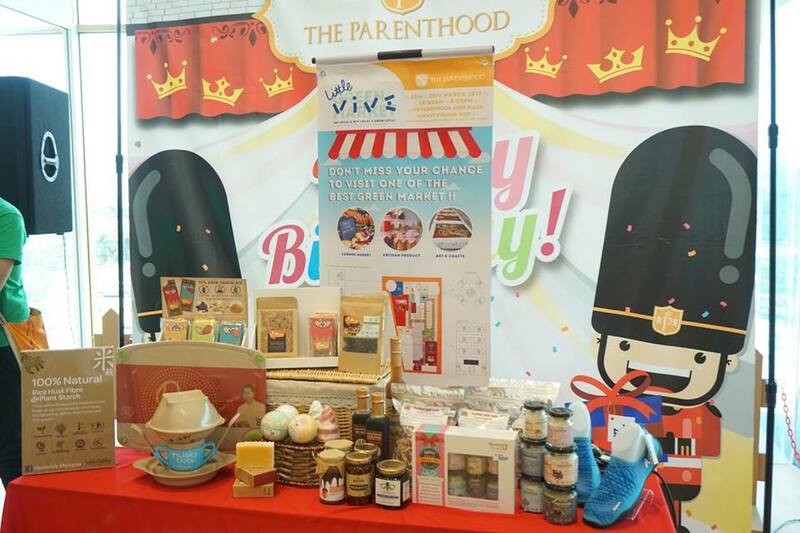 Don't worry if you have missed out the Little Vive Green Market, you can still find most of the products in Be Bold at The Parenthood, Sunway Pyramid West. 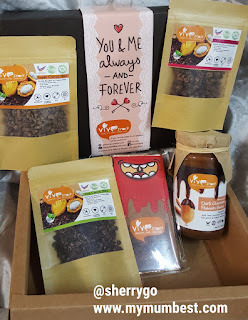 Great gift ideas for chocolate lovers - dark chocolate I love it! 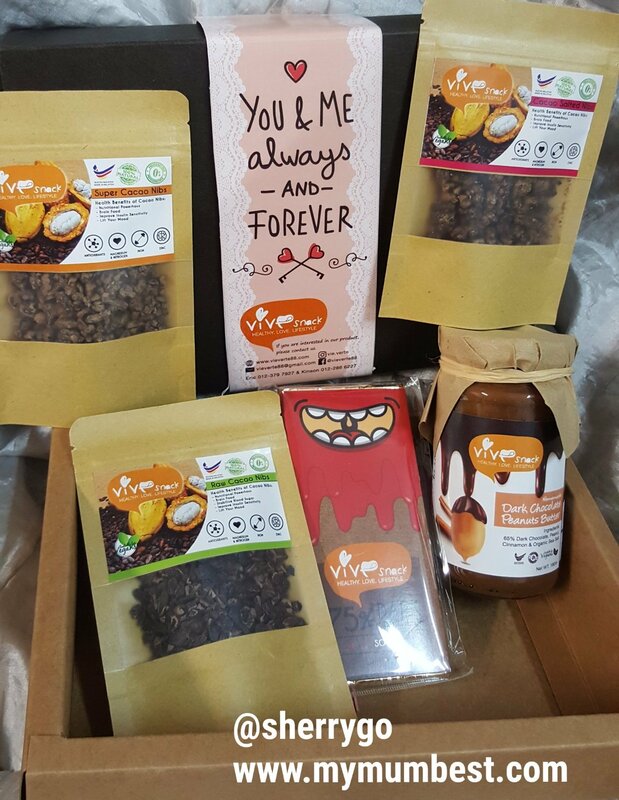 You can opt online shop Facebook Vive Snack. Being Malaysian, we can't leave without the chili garlic, I like the taste of it. You can find this on Daily's chili garlic. Great gift ideas for moms and even busy parents. If you like the above set, on left is the MommyJ Starter Kit, it is nice a gift set too. 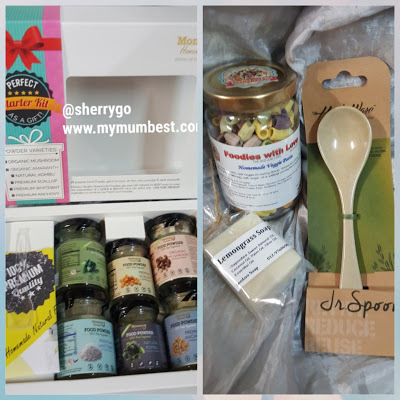 With varies of organic mushroom in the jar namely organic mushroom, organic amaranth, natural kombu, premium scallop, premium whitebait, premium anchovy. How about vegie pasta from Foodies with Love? Handmade soap for loved ones? I like the lemongrass smell. The Husklife Malaysia's Jr.Spoon you can see on above photo it is made from rice husk fibre. If you like to view more photos, do check out my album at Facebook Fan page, click on the link to view. 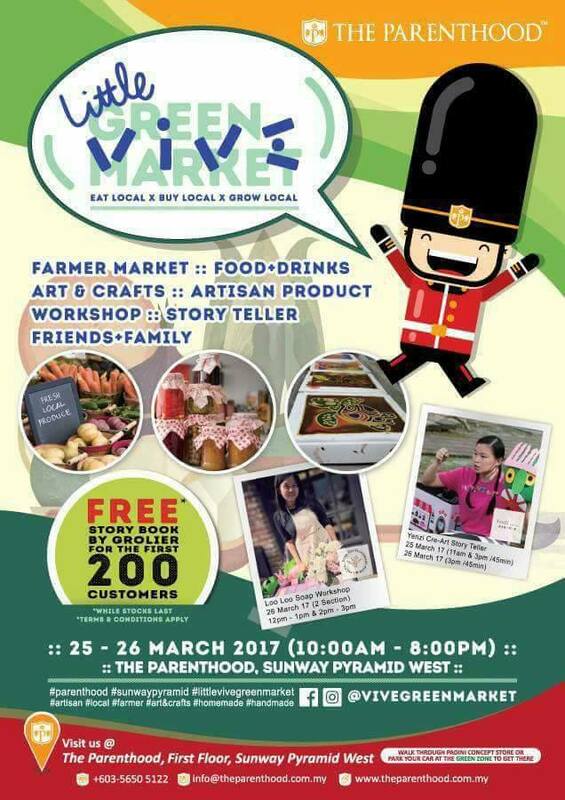 The Parenthood is a fun place for kids and adults, it is located at the 1st Floor, Sunway Pyramid West, Sunway Pyramid. I usually walked through Padini store to go there. 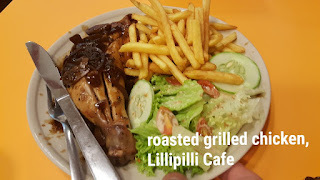 It's indeed a good day for the kids where they have good time playing in The Parenthood then we headed to the Lillipilli Cafe for dinner. 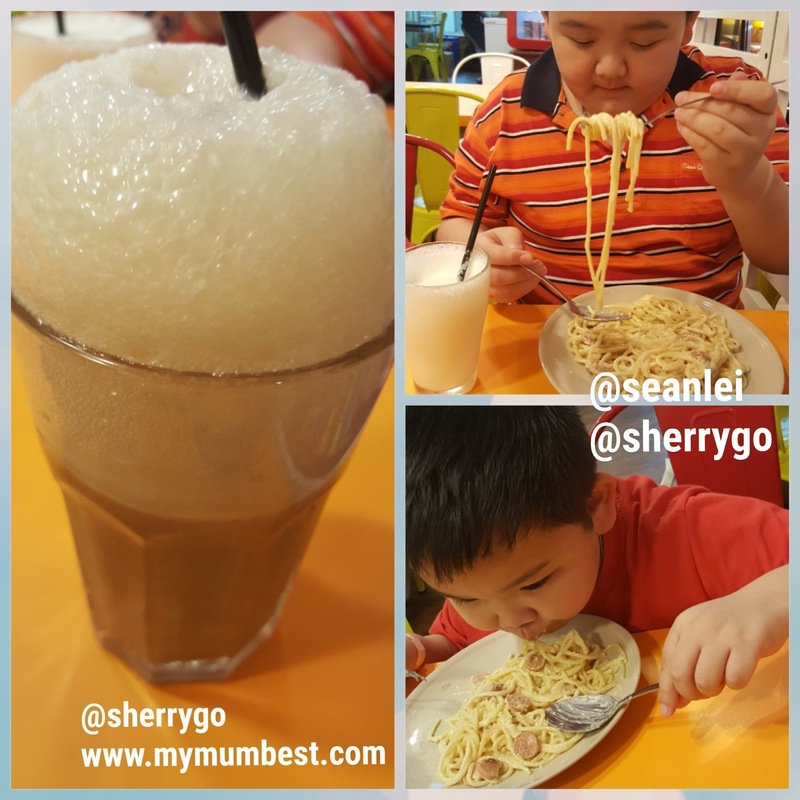 My sons have spaghetti, the drink you see above is rootbeer float. I have the roasted grilled chicken for dinner. Lillipilli serves nice pastries, coffee and nasi lemak chicken rendang. They also do catering for big and small events, if you like to know more can visit their Facebook page. My sons ate all my french fries. Yeah! 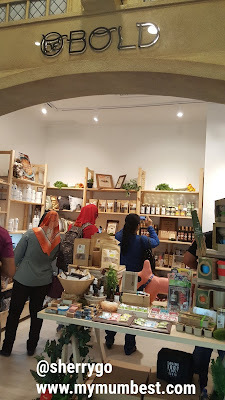 Support local products and organic products too! Thanks for the info! Looked like you had a wonderful time with your children and other parents. Too bad it has ended already! Look like a lot of things to shop. and the rootbeer float, look nice.